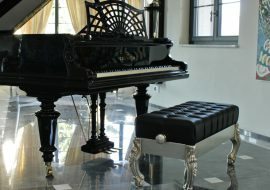 Squared stool in carved wood model Casanova, in New Baroque style or Contemporary Design, is entirely manufactured in Italy by skilful Italian master craftsmen of Orsitalia. 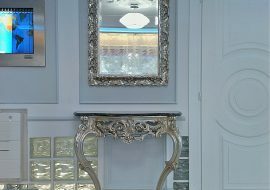 Orsiitalia offers different possibilities for custom-made for wood polish both classic and coloured modern Lacquering. 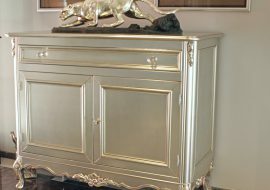 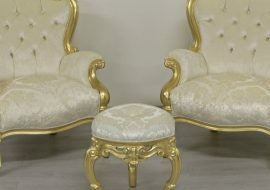 Orsi Italia still upholster all their pieces of furniture by hand and for tailor made offers a wide choice of velvets, silks, real leather, Nabuk leather, luxury fake furs. 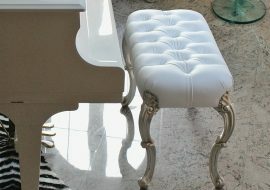 Casanova footrest can be made with plain seat, quilted seat or make precious with one big Swarovski buttons in the middle of the seat. 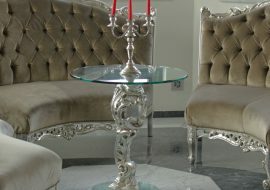 Thanks to different possibilities of fire restistant textiles studied by Orsitalia, this piece of luxury furniture can be used not only in private home or villas but also in hotel, restaurants, fashion shops, pubs. 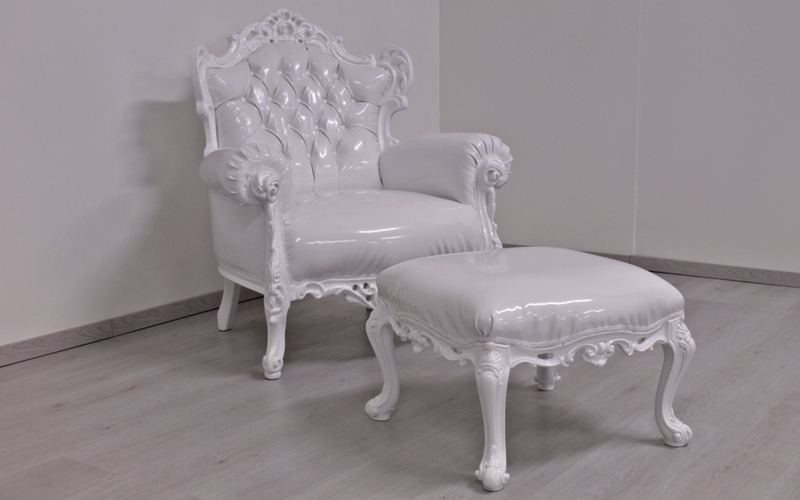 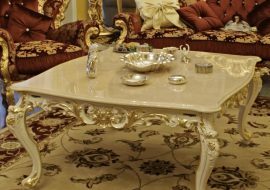 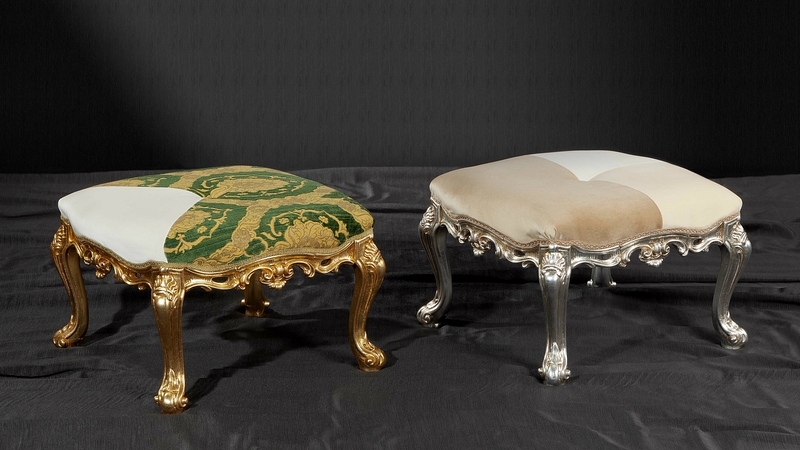 Especially suitable for small places with strong penchant for beauty of a precious piece in baroque style.